Reviews, lists, manuals and tips for the best Android free apps and games, AND the best Android smartphones, including Google's Nexus, Samsung, HTC, Motorola and LG. We love our Android smartphones. There's really no need to explain why but we'll do point out that for us, our smartphones are mobile communications centers, mobile offices, mobile media centers and of course, mobile entertainment centers. We love showcasing Android apps on Android Review Center but what we love THE MOST is apps that enable us to SAVE MONEY. And when we get right down to it, saving money is the thing we love the most. What can we say? We're human. And the app we want you to know about is called Ringtext Messenger and we'll explain how it works, in other words how it can save us money. 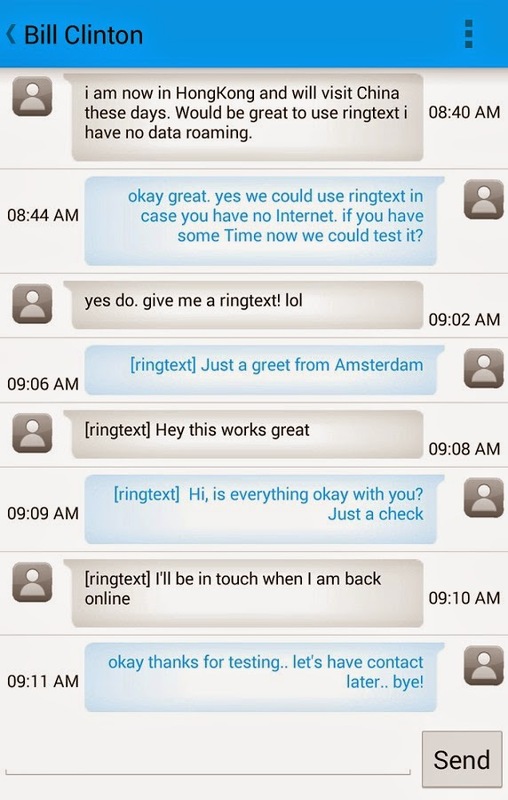 What does Ringtext Messenger by ringlabs do? For all apparent purposes, Ringtext is just another messenger app. It has the standard features of contact managing, conversation managing, sending and receiving messages. It seems just like another messenger app but it isn't. The special thing about Ringtext Messenger is that it doesn't use your data package. Unlike any other messenger app, Ringtext Messenger doesn't even need you to have a data package or connection. It doesn't need you to have a valid WiFi connection. It doesn't need you to have 4G, 3G or any other type of mobile Internet connection. All it needs is for you to have calling capability, i.e. Just be able to make normal calls. So, how does Ringtext Messenger work? How can it send messages across the world without any type of data connection and with no charge whatsoever? Ringtext Messenger uses technologies called CLI and Missed Calls to work its magic. Missed calls are free around the world. What does it mean? If somebody calls you and you hangup on them without answering, no one has to pay anything. With these missed calls, a message can be transferred (like a taxi driver using it to inform you he's arrived and waiting for you or the number of missed calls can mean the number of pizzas ordered, for example). 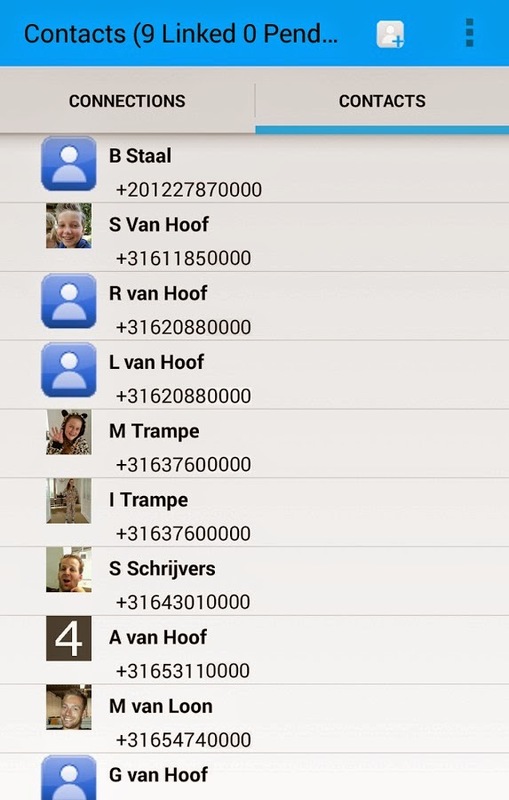 Ringtext Messenger uses this technology and offers free worldwide messaging service. Ringtext Messenger is really an innovative app but what use is it in our Internet connected modern world? Well, not everyone always has Internet connection. The older people might have a smartphone but a really small or non existent data package. You might want to give your kids a free way to communicate but you don't want them surfing the Internet so you don't buy them a data package. When abroad, data connection may be very expensive or it might not exist all together. And even our modern sophisticated user might go through his data package for this month and eat it all up to early. It happens. So, what do we have here? 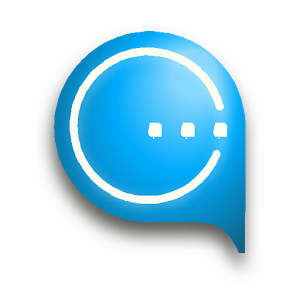 Ringtext Messenger is a messenger app that uses Missed Calls to offer free world wide messaging and chat services. Apart from being really innovative, Ringtext Messenger offers services that might be crucial to some of us. Find sixty three numbers in a puzzle game that is both challenging and educating. Weatherback for Galaxy will show you the weather forecast on your Android’s interactive wallpaper. It's like Accuweather, but the forecast is on your wallpaper! Be the King or Queen of the Dragon Ninja Clan in magical myth and legend! Train your ninja skill, and be the Ninja Master! Welcome to join fascinating jumps and flights of a ninja! QWiz.Me! is for students that need practice to master grade school concepts. One of the fun physics based car racing games. Drive your bus to it’s fullest with most realistic control to face the challenges of unique bridge environments. Simple TAPING game . In this game you have to kick the birds as fast as possible . But it is not that simple. Roller is following you, If you get slow while kicking the birds , Roller will Kick you in the water. unWired is a Geometric Thinking Game that promotes Spatial Reasoning and Problem Solving skills. Challenging yourself daily is a sure-fire path to success in all areas of your life. If you don’t try, you won’t know what you’re capable of! Every piece of text and media on this site is copyrighted by the Android Review Center www.cellular2all.com owners and cannot be copied, reproduced or used without written consent of the owners. CamScanner -Phone PDF Creator by IntSig Information Co.